Here at Team Colours, we specialise in all types of sports kits that are specifically created for their respective sports. 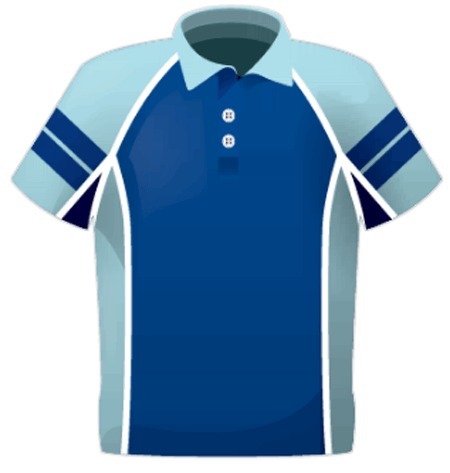 However, as sportswear specialists we understand that many sports do not require a full custom kit but may require custom polo shirts. Famous for its lightweight material and smart overall look, the custom polo has made its name as the simple sports item that makes an impression on and off the field. Call us on 01920 871453 or 1920872278.